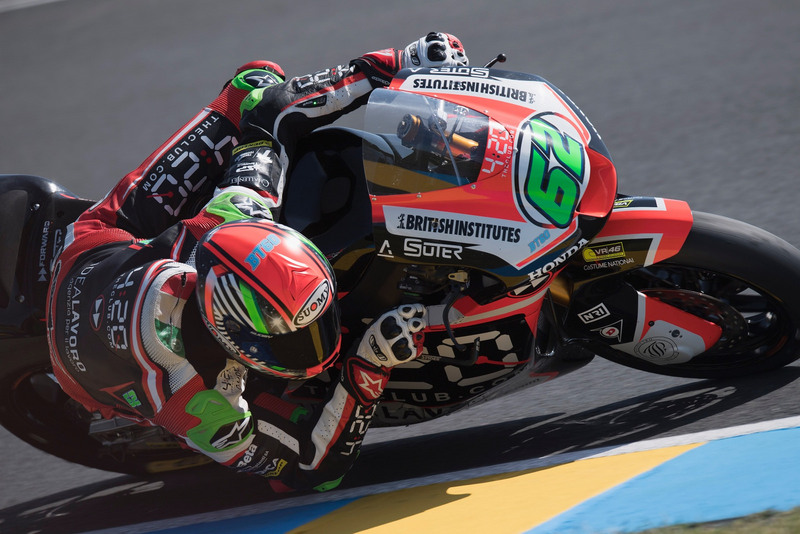 Positive conclusion for the Forward Racing / Suter team at Le Mans, with a whole race coming from Stefano Manzi. The young Italian rider, starting from the 23rd box on the grid, has recovered seven positions at the start, ringing a series of overtaking and reaching the eighth position. Manzi managed to cross the finish line as the 10th driver, and this sounds like a victory for Team Forward and for all the progress he has made since the beginning of the year up until today. With his six important points brought home, Stefano is already looking forward to the tests and will continue with his excellent progress.